The new Abeille Royale Day Cream transforms the skin’s appearance both instantly and over time. Day after day, wrinkles and fine lines are smoothed, skin texture is refined, the skin is firmer and its radiance boosted. The cream’s exceptionally delicate texture leaves no greasy film. 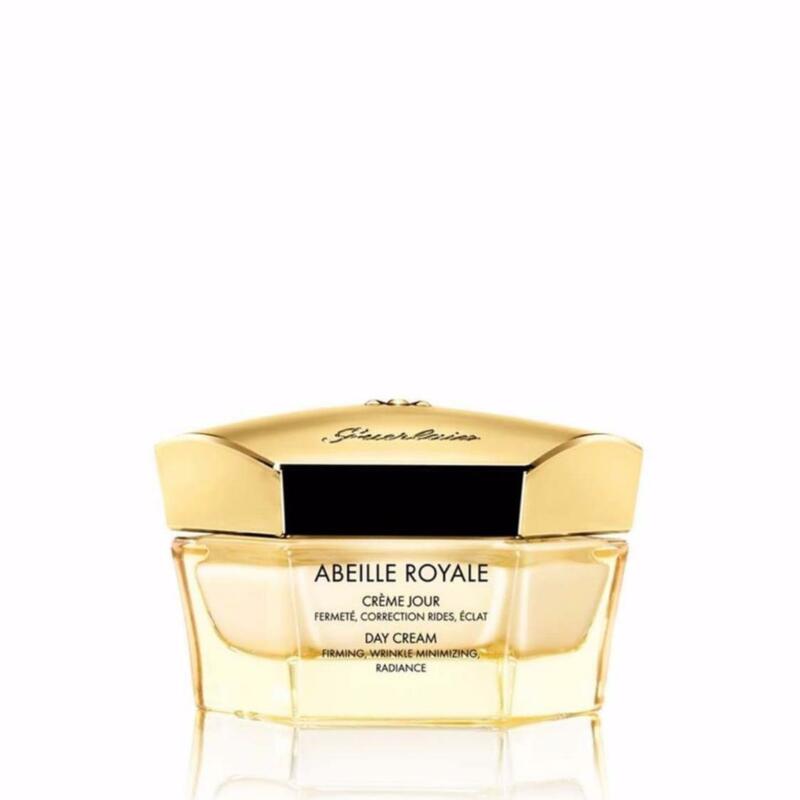 Abeille Royale Day Cream should be applied in the morning after the Face Treatment Oil and/or the Daily Repair Serum.